With contact person and address for verification. 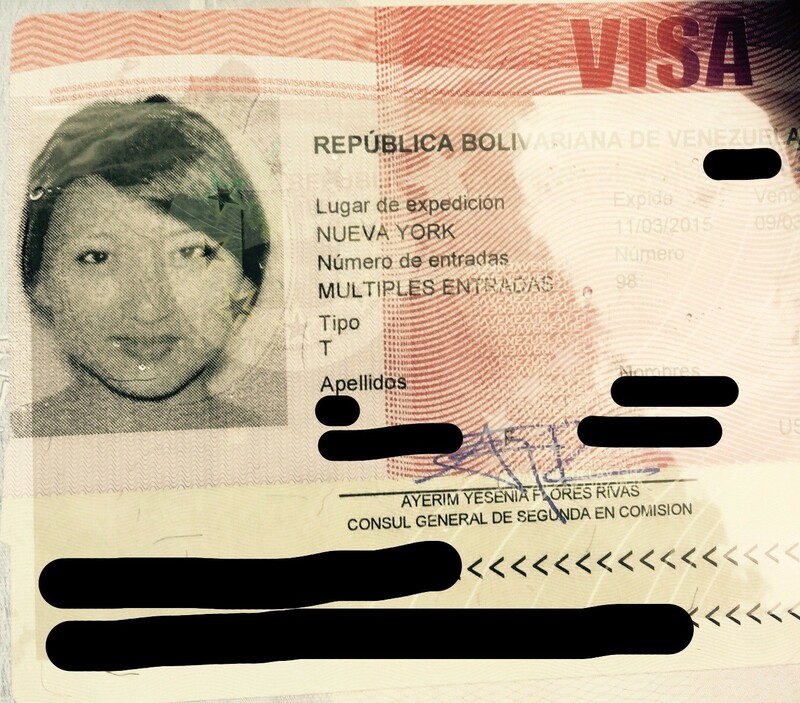 In lieu bank statement: A notarized letter of invitation of the person or institution in the U.S. or Venezuela who will cover the costs of the applicant’s stay. This change was made way after we had already bought flights to Venezuela, so as you can imagine, we scrambled our asses. 2 others in our group had to return to the consulate 3 times with additional documents before their applications were finally accepted for processing. But not deterred after our experiences trying to get visas beforehand for North Korea, Myanmar, Iran, and Pakistan, the 5 of us made it work. 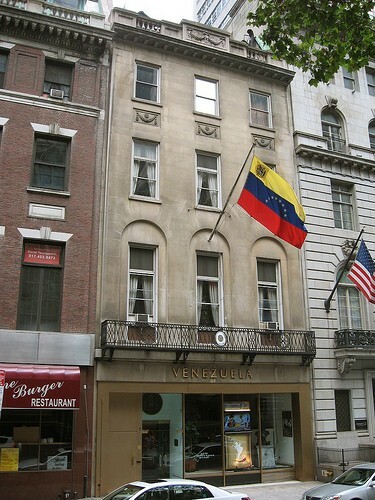 We presented ourselves in person at the Venezuelan consulate in midtown Manhattan, and each of us was taken to a back room for an interview that took up for 45 minutes to an hour. We were asked about our professions, the nature of our jobs, the identity of our contacts in Venezuela and what they do, why we were going, and a bunch of other random questions to make sure we were decent human beings. Afterwards they told us they will hold onto our cell phone numbers and call us in case they had any more questions (and they reassured us, they most likely will). Although we were told it would take 3-5 business days, the turnaround ended up taking an entire 2 weeks before we were allowed to pick up our passports from the consulate. Be FOREWARNED while their website states that you can pick up your passports between the hours of 2pm-3:45pm in the afternoon from Mondays to Fridays, this was not the case today when they changed the hours to 9am-1pm ONLY. When you ask about this discrepancy, they will claim that their website was updated with this new piece of information more than 3 months ago. 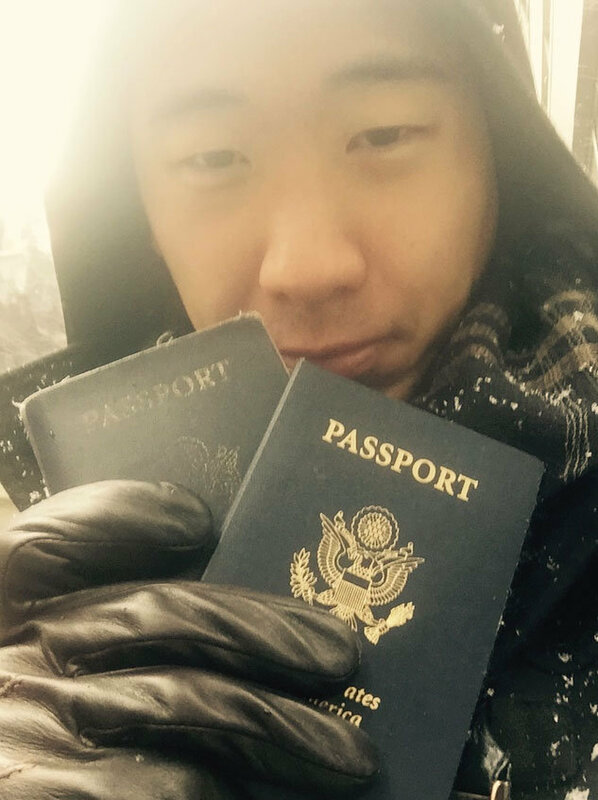 They were about to turn me away when I then asked to see the Consulate General himself; they then made me wait outside in the snowstorm up to an hour before they relented and gave me my passports with visas inside. I think I would be the last American allowed for an in-person pickup as everyone in my group who applied the very next day after me reported that the option for visa pickups were no longer possible, and that every applicant must provide a self-addressed priority envelope for mailing once the visas were finished processing. To be honest, although this has been the most complicated visa process I’ve ever experienced (it’s the only one that requires an in-person face to face interview), it was far from being the most frustrating (good job, Pakistan). It is a relief to read an article like this and know that people are getting the visas. I am venezuelan and my husband is american. We are having the religious wedding in Venezuela on June. We went to the New Orleans consulate 2 weeks ago, and they said we will be getting it in the mail in 3 to 4 weeks. This waiting is making me crazy. But we wont loose hope. At least now I see how the visa looks like. Thanks for the article.